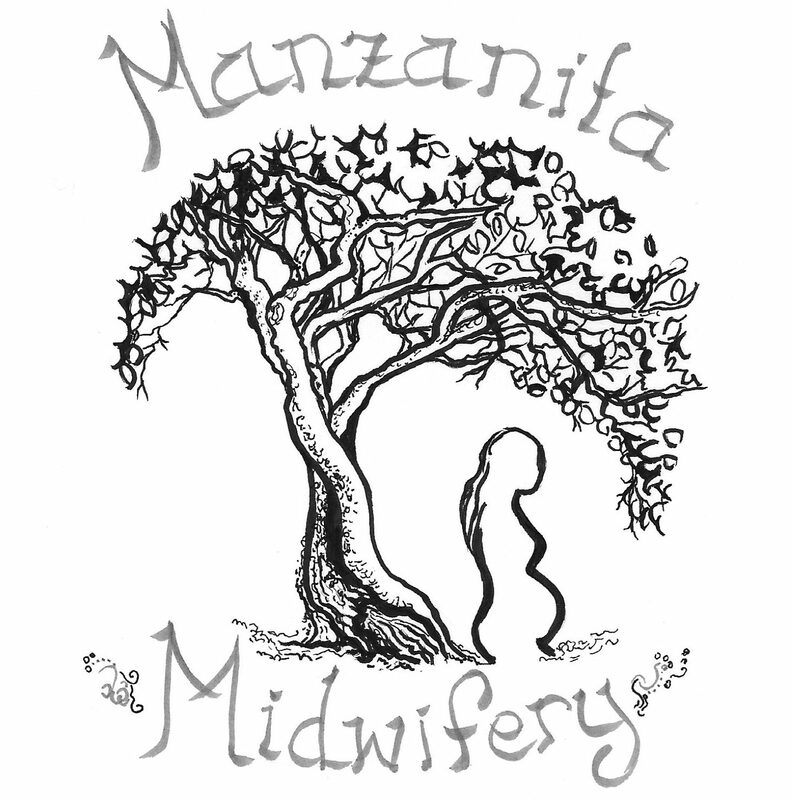 Jennifer is a licensed midwife serving families in home birth, water birth, and midwifery care. She works in San Luis Obispo County, especially Atascadero, Paso Robles, Templeton, Morro Bay, Los Osos, and San Luis Obispo. She's earned a CPM, LM, and PhD. She is passionate about supporting women and their families during pregnancy, throughout labor, and in the postpartum period.